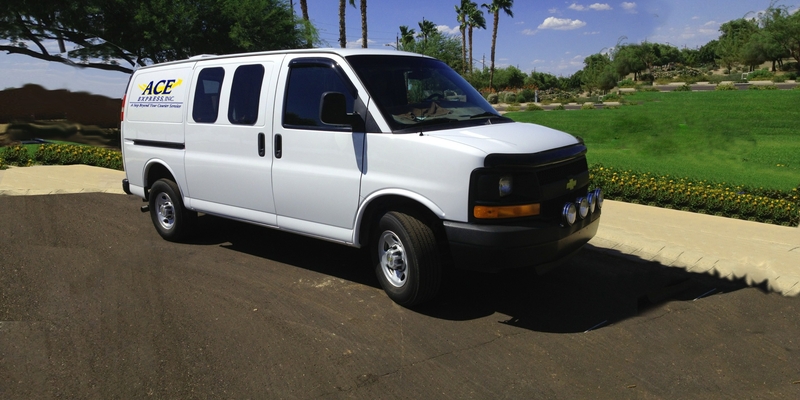 Delivery Service in Phoenix, Arizona and Beyond! We are a family-owned local business so we understand that many businesses can be like a family. 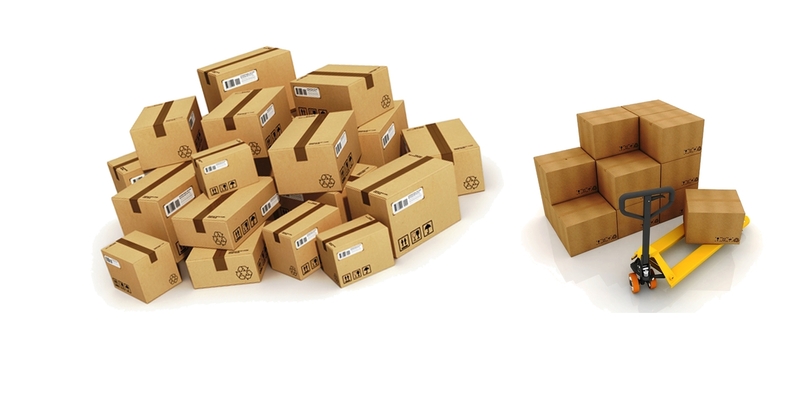 Whether your business is one person, one hundred, or more, our courier service will meet your needs and surpass your expectations. If your delivery is a document needing a signature, a specimen needing analysis, or something out of the ordinary, you can count on us to handle both routine and special requests no matter if they are local, elsewhere in Arizona or throughout the country. Everyone in our company is committed to handling your business professionally and competently. 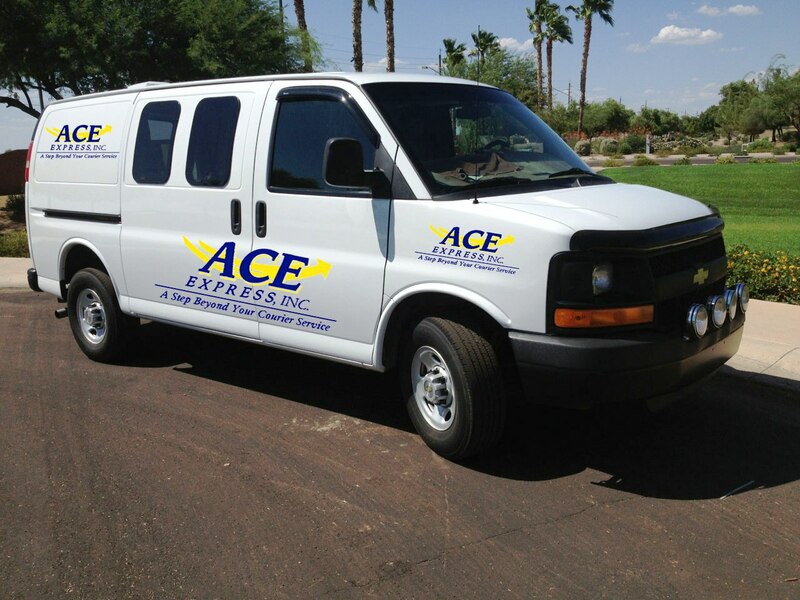 If you need deliveries throughout the state of Arizona, or just here in our home town of Tempe, call on us! 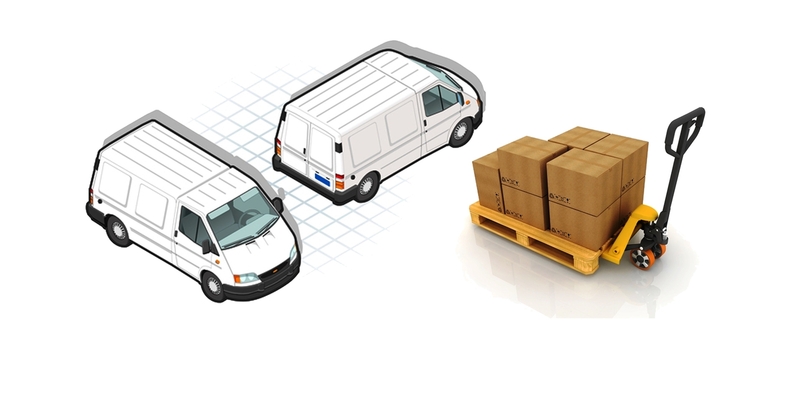 We have over 20 years of experience and understand the importance of critical deliveries. The faster, the better and in some circumstances we can have things into the hands of your recipient in Arizona in an hour or less. We are available to you in an emergency 100% of the time! Yes, we mean 24 hours a day, seven days a week and every day of the year. 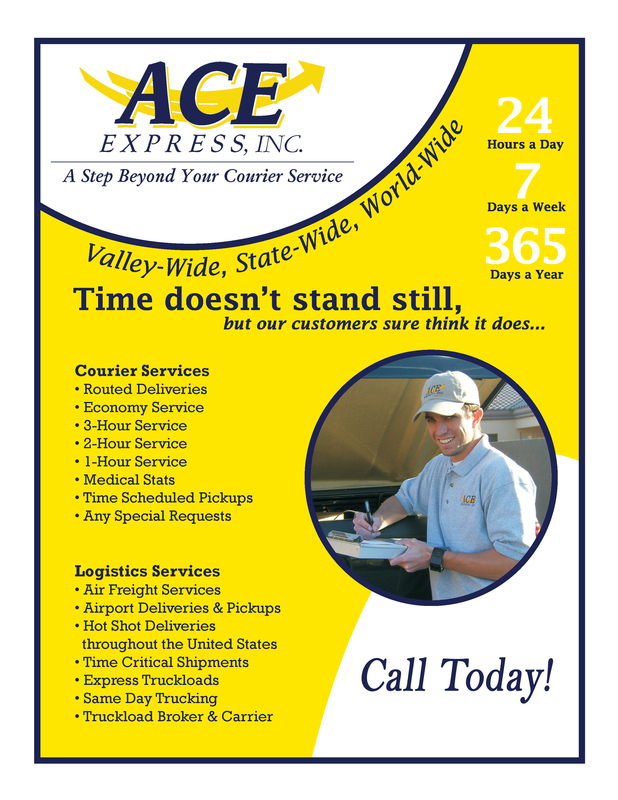 We are computerized so your Arizona pickup and delivery throughout the country can be ordered either online or via the phone, whichever is most convenient for you. so rest assured your data is confidential. Some companies have deliveries that have to be made routinely and/or daily. 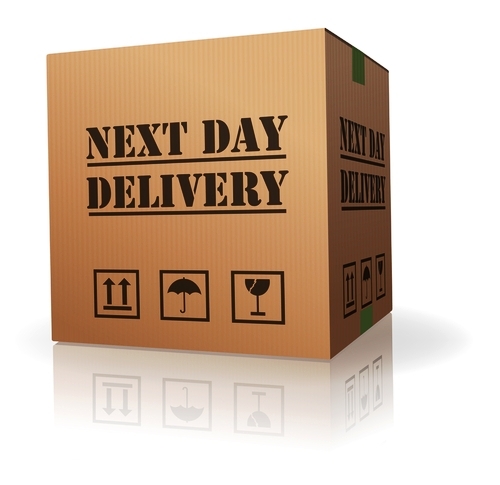 You may have items that need to be delivered to the same place every day, or you may want a courier service that can deliver widely throughout the state of Arizona or beyond. 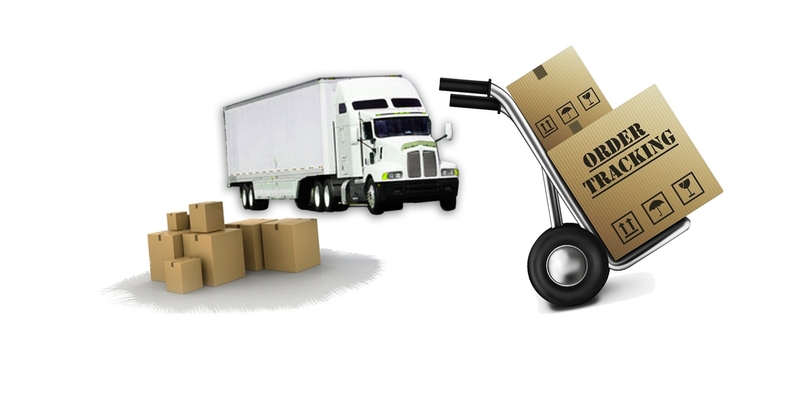 You will be able to set up an account with us no matter what you need to move. We have access to Cargo Vans, Box trucks, 53 Foot Tractor Trailers including flatbeds at our disposal, so we can handle just about everything that you need to get from Point A to Point B.